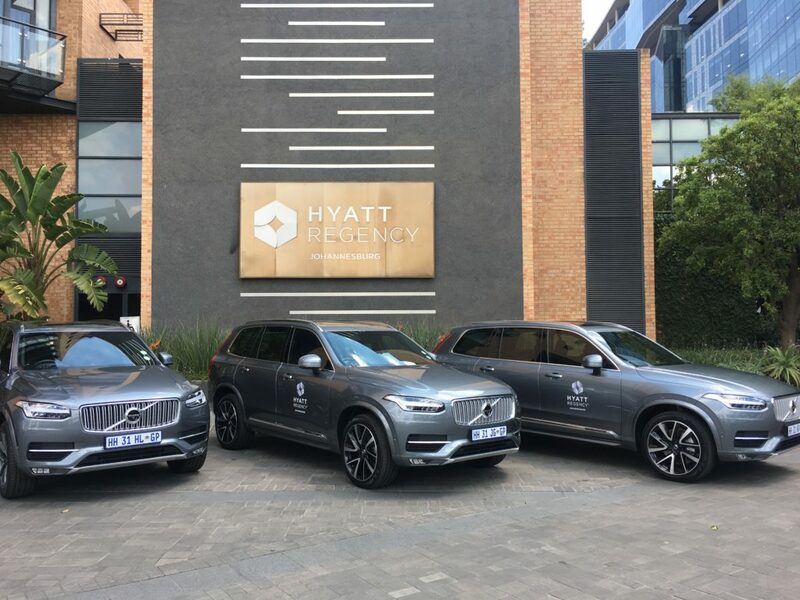 Tom Campher Motors has delivered five of Volvo’s most luxurious and prestigious vehicles, the XC90 Inscription, to the Hyatt Regency in Johannesburg as the latest additions to their luxury concierge fleet. 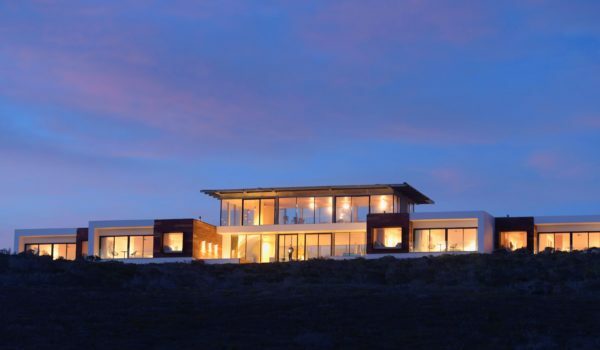 The vehicles are all identically specified with luxury features including double glazing, driver and traffic assist programming, panoramic sunroofs and the standard safety equipment that has epitomised the Volvo brand for decades. Vic Campher, the second generation custodian of Tom Campher Motors, handed over the XC90s to Hyatt General Manager Karl Marshall and said the new generation Volvo cars are the result of the brand having grown to be prestigious vehicles, setting a luxury standard beyond being a family car. 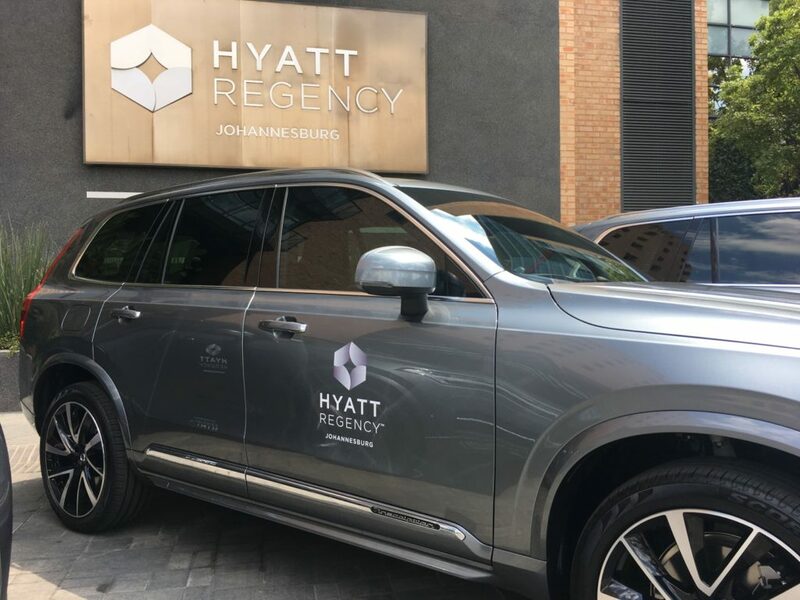 This sentiment was echoed by Marshall who said they chose the Volvo XC90 because of its leading safety ethos, as well as its development and reputation that aligned perfectly with the Hyatt brand. 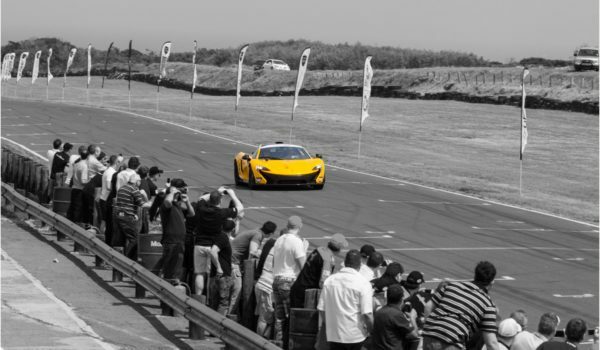 Each of the concierge fleet drivers will be thoroughly trained in all aspects of the cars and will undergo advanced driver training to ensure the safety and comfort of Hyatt’s patrons. 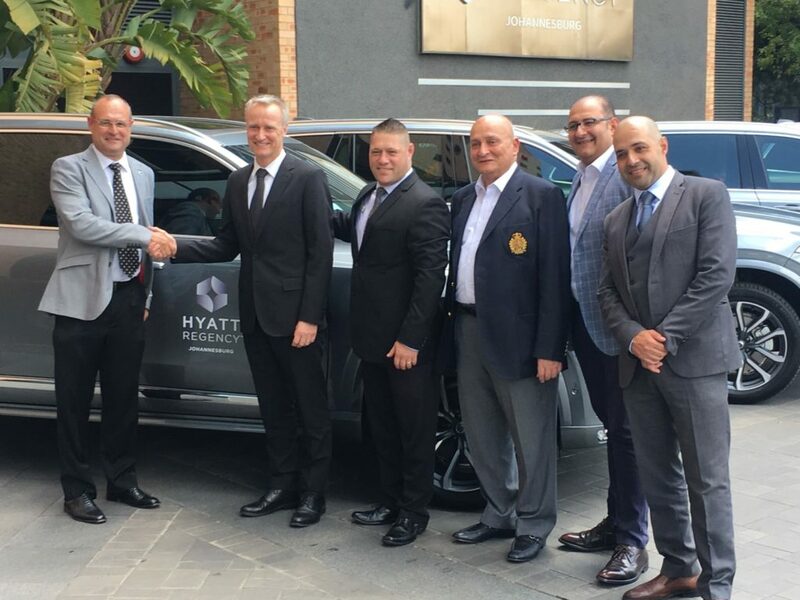 Present at the handover were Vic Campher, MD of Tom Campher Motors; Karl Marshall, General Manager of the Hyatt Regency Johannesburg; Neil du Plessis, Sales Manager at Tom Campher Motors; Wagdy Hamdy, Group Advisor to BinOtaiba Hotels; Ahmed El Garib, Group General Manager of BinOtaiba Hotels, and Atef Soliman, Rooms Division Manager at the Hyatt Regency.